Treated oak. 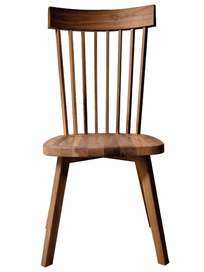 We recommend using the chair in a sheltered outdoor environment. Inout- outdoor collection from Gervasoni. 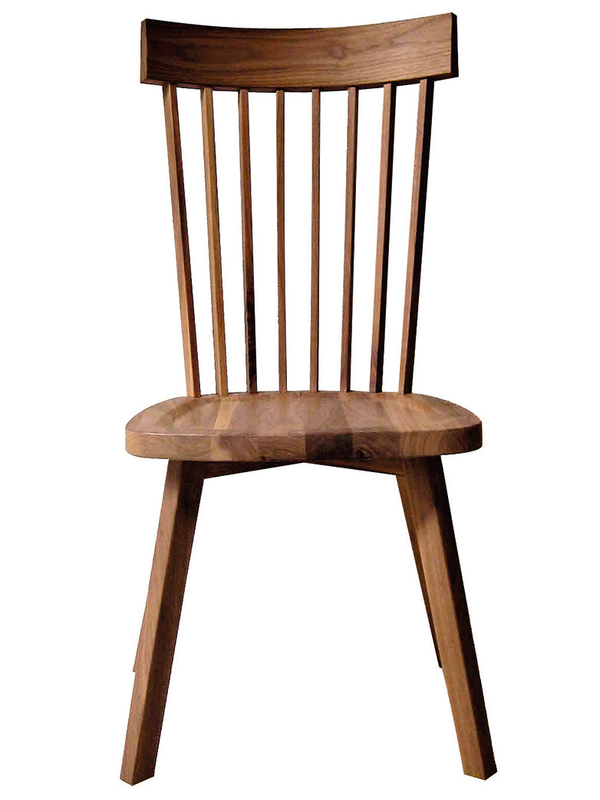 chair with high back in oak wood for indoor and outdoor use. Designed by the award-winning director Paola Navone.